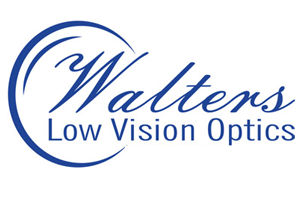 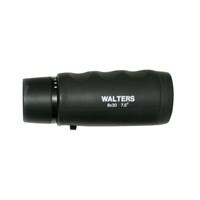 The Walters Low Vision 4.2x10 Monocular with 2 Lock Rings features the highest quality optics designed to produce clear images with minimal distortion. 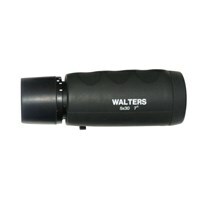 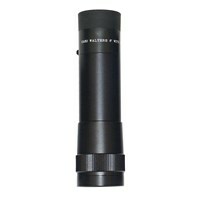 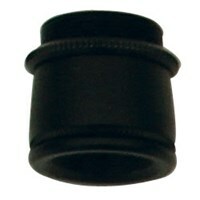 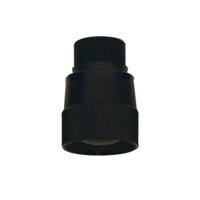 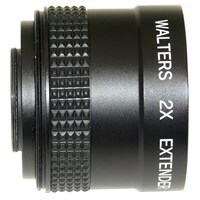 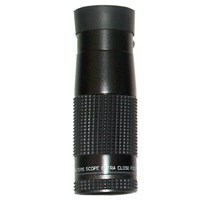 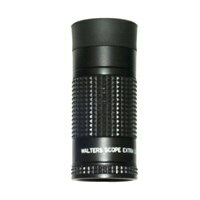 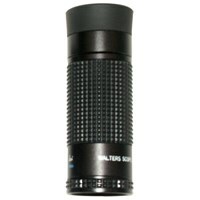 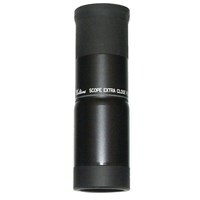 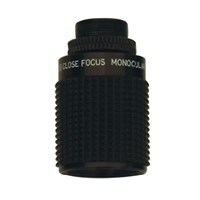 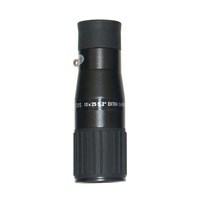 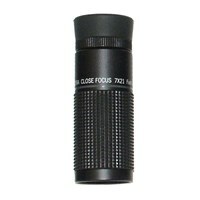 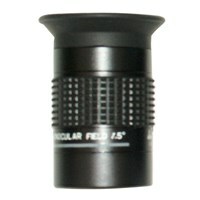 Walters monoculars also feature close focus capability and a limited lifetime warranty is included. 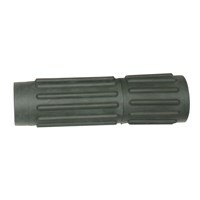 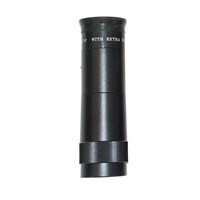 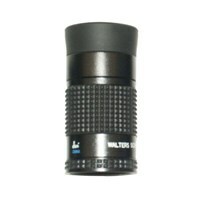 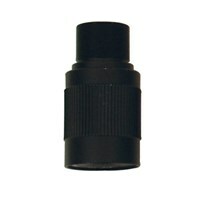 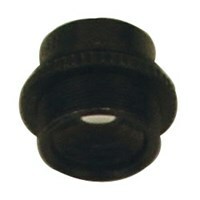 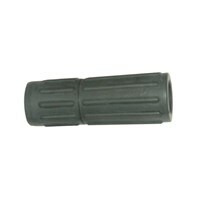 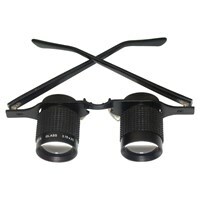 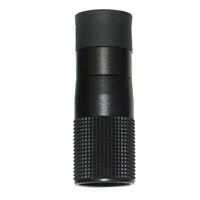 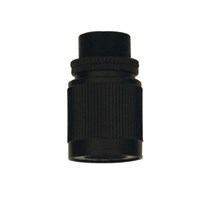 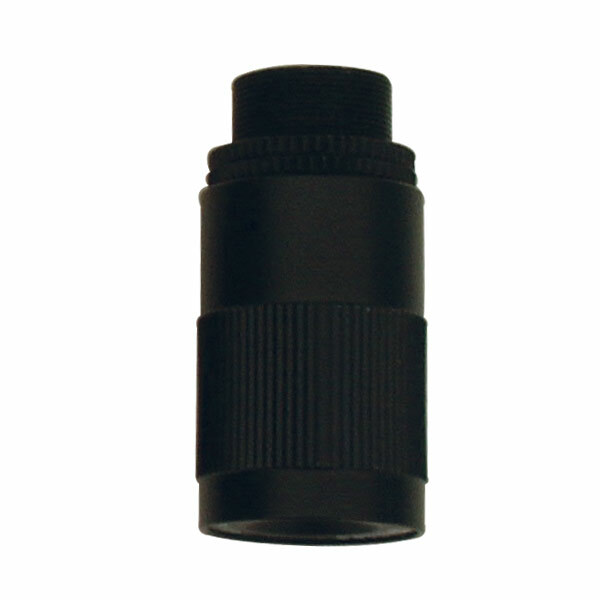 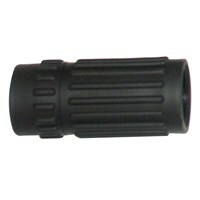 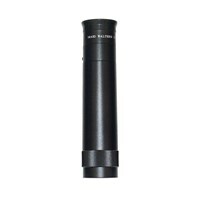 This Walters Low Vision 4.2x10 Monocular includes 2 lock nuts for spectacle mount and can be mounted in spectacles, finger rings, hand grips, and spectacle clamps.